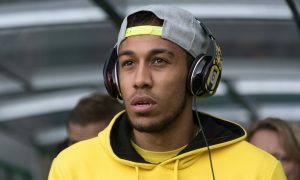 Manchester City remain very attentive to the situation of Borussia Dortmund striker Pierre-Emerick Aubameyang, who looks destined to leave the Westfalenstadion this summer. 27-year-old Aubameyang is high on Paris Saint-Germain’s summer wish-list and there have been reports of a deal being close, but a change of sporting director at the Ligue 1 giants has held up any potential deal. 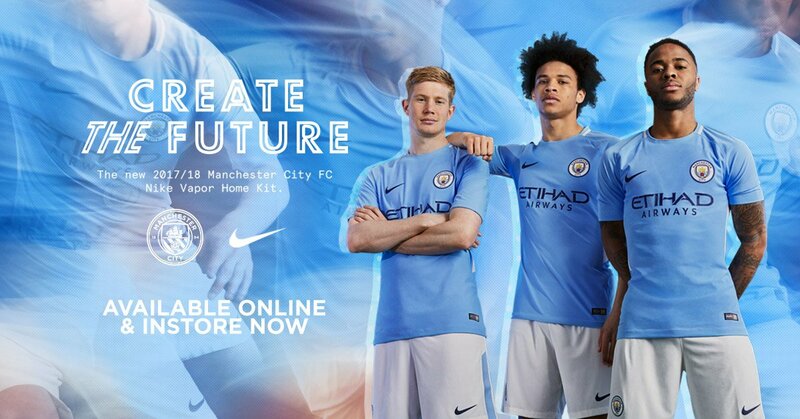 And while PSG remain keen on signing the 2016-17 Bundesliga top scorer, TMW claims that Manchester City are still paying great attention to the player. Aubameyang to City was a big story last summer when transfer guru Gianluca Di Marzio reported that a deal was close, only for it to not pan out after a long summer saga. Nonetheless, the Gabonese forward has constantly been linked with a switch to the Etihad since then, and admitted that talks had taken place over a potential move a year ago. 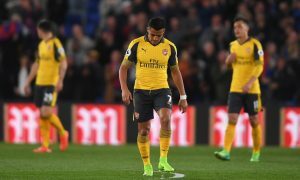 Pep Guardiola is said to be a big admirer of the player and may view him as a back-up plan in the event that primary target, Alexis Sanchez, can’t be signed from Arsenal.